Inteva Products employees in India volunteered their time and energy to support children in need residing at the Makkala Dhama, a home for children operated as an initiative of the Sparsha Trust, a non-profit organization that helps children and youth in communities and villages in and around Bangalore, India. 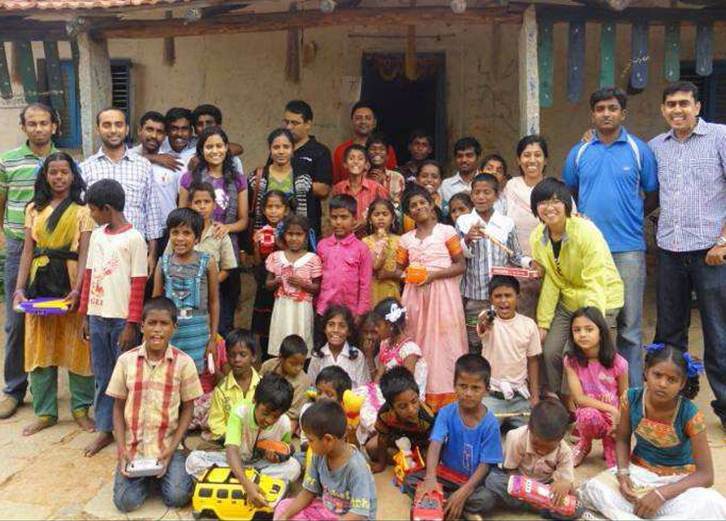 Makkala Dhama is a home for 50 children who were child laborers, orphans, street children or drop-outs. It is located at Kuduregere in the outskirts of Bengaluru.